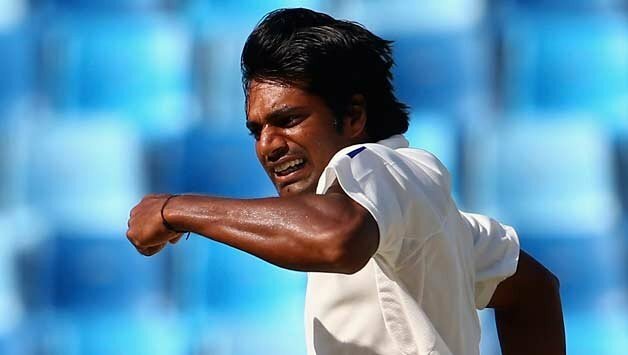 Rahat Ali is an international cricketer. He played with the side on the action yet maintaining speed. He wants to be expert in the swing as well. 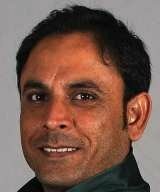 He played for Punjab cricket team and for Multan tigers. He twice took 5 wickets in one inning of a test match. 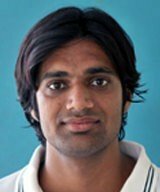 If you are looking for Rahat Ali biography, bowling stats, photos, and cricket videos then you can find them here. 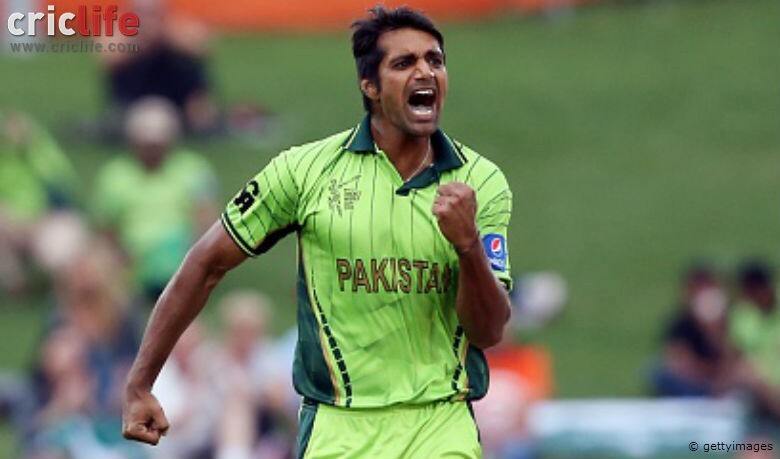 you can also find the public opinions and reviews about Rahat Ali here.